Dayton region IHOP’s have an official miracle child representing the campaign this year. Hanna stopped by the Beavercreek IHOP with her swim team to show support and encourage staff to raise funds for Dayton Children’s Hospital. 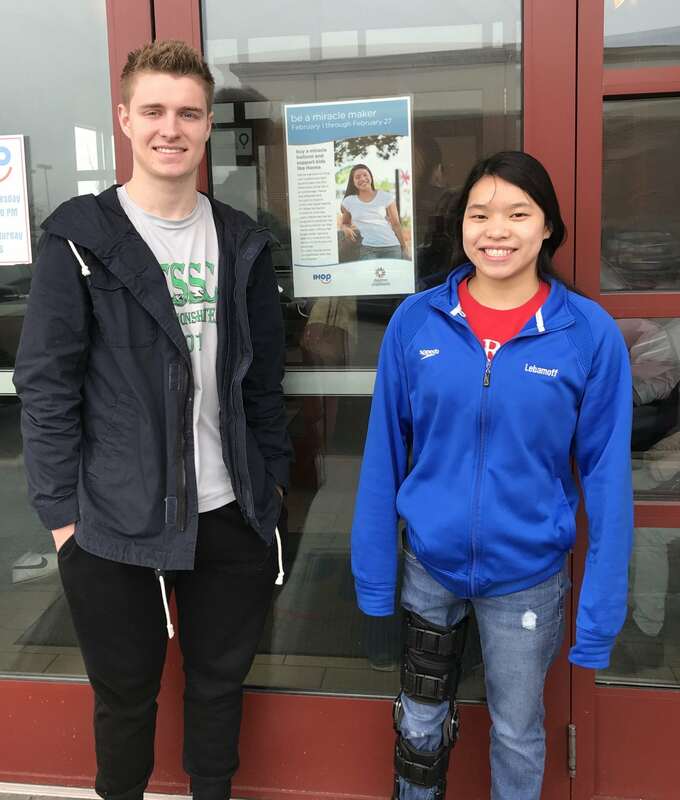 Hanna, who has been treated at Dayton Children’s Hospital since she was three years old, has been through six surgeries to lengthen her leg and strengthen her foot. Despite life’s challenges, she is rarely seen without her bright, contagious smile! 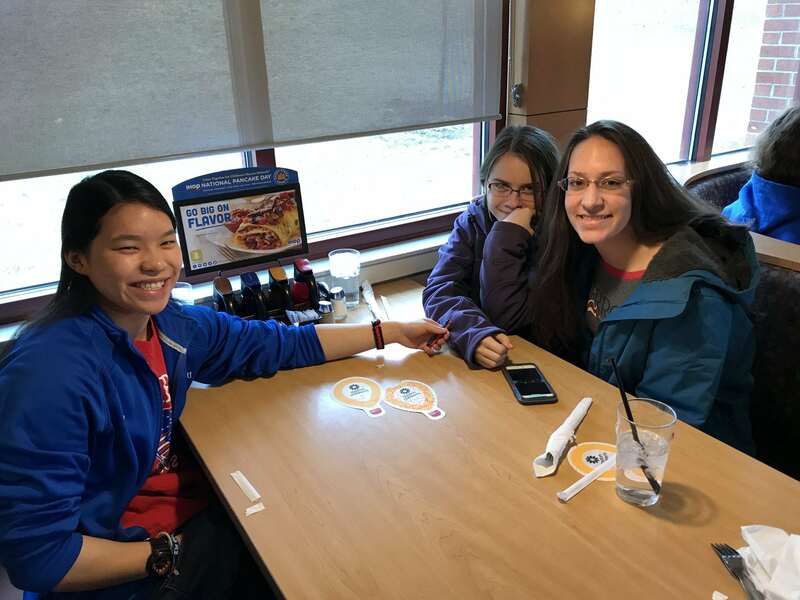 Hanna encourages all to take part in IHOP’s Miracle Balloon Campaign lasting until National Pancake Day on February 27th!